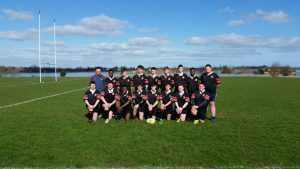 Balbriggan Community College Rugby program is made up of four separate teams in this school. 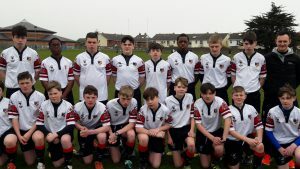 Balbriggan Buccaneers Fourth and Fifth year Team. For interested members our lists of competitions include us playing in local and provincial leagues, tournaments and cups. 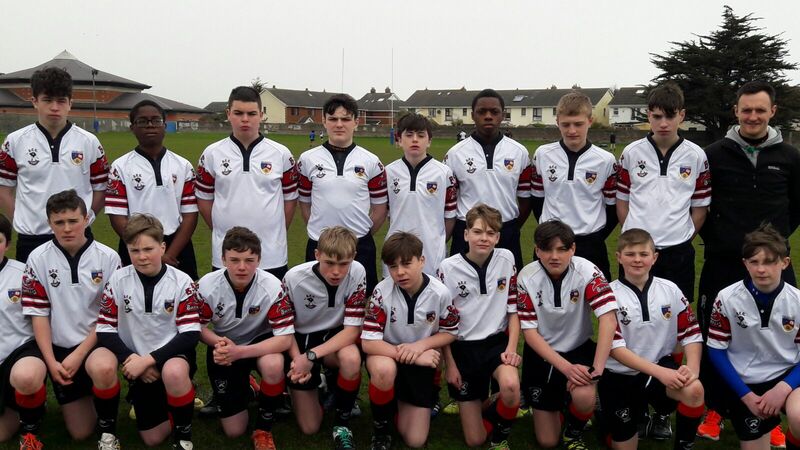 We also participate in Blitz and challenge matches throughout the year. 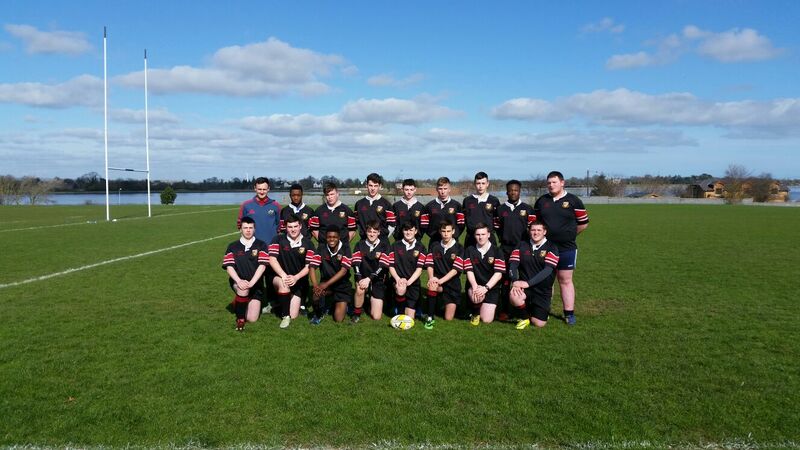 We work with the local rugby club and Leinster coaches to produce high performance teams with an emphasis on developing all students interested in playing. If interested in joining the team or if you have more questions please contact Mr. Paul Kennedy through the school office.